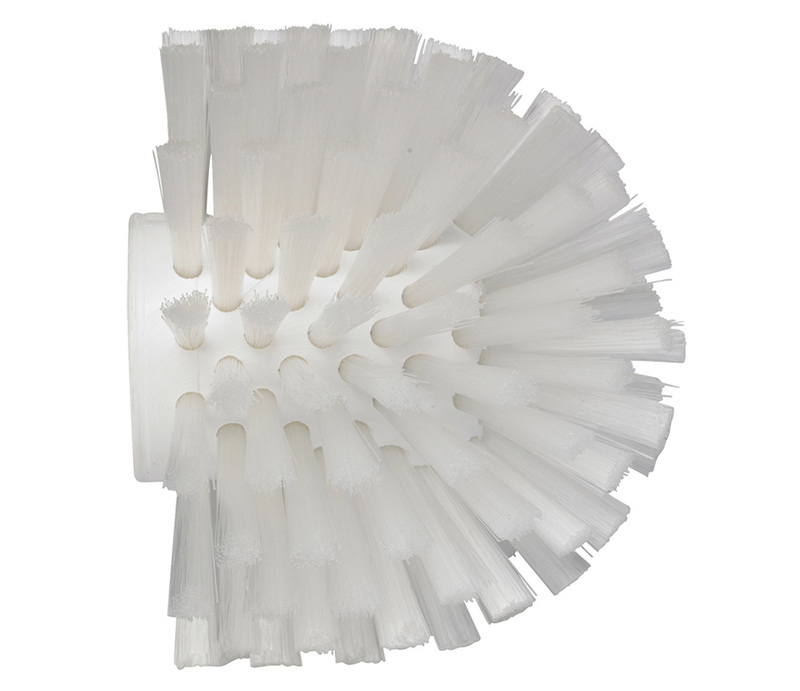 Turks Head Brush Soft, The soft bristles on this brush make it useful to clean areas like small tanks and containers. It is often used to clean mixers for blending ingredient, and fits well into meat mincer barrels. Requires a European-thread handle, and may be attached to any length handle to fit the user’s need.